A Vermont Senate panel is addressing widespread problems in the state's mental health care system in traditional fashion: by calling for a total of nine separate studies, analyses, and explorations. On Thursday morning, the Senate Health and Welfare Committee took a first look at a draft bill aiming to identify solutions for the system's intractable problems. The bill has yet to be formally introduced, but is poised for quick approval. Committee chair Claire Ayer (D-Addison) expects to move the bill out of committee by the end of next week. "The rationale behind the bill is to take a look at a system that should work, that was designed to work, but that isn't working," Ayer explained. The bill's scope takes in the entire system, but focuses on a few known trouble spots: chronic underfunding and understaffing at community-based agencies, a rising tide of geriatric and forensic psychiatric patients, and improving the coordination between different parts of the system. The underlying assumption in the bill is that it's necessary to take a step back in order to decide how best to move forward. 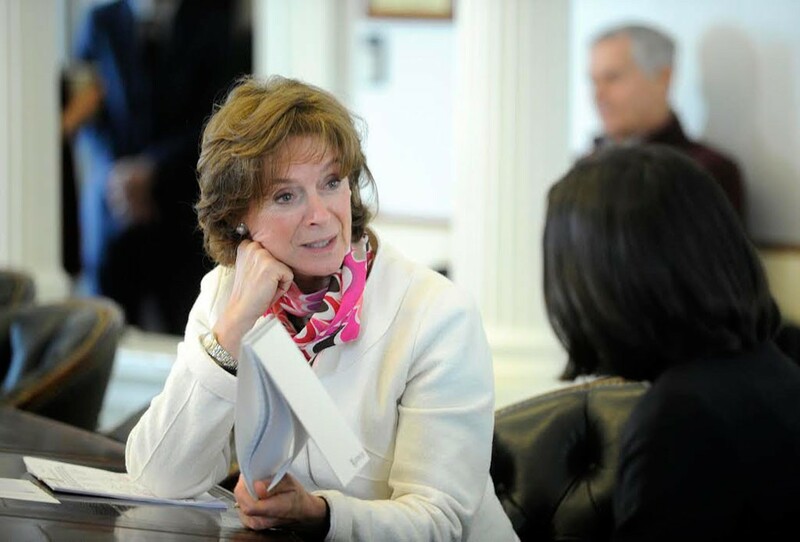 The bill also complements the stated intention of Human Services Secretary Al Gobeille to take a "deep dive" into the mental health care system, in hopes of making the system more functional without adding to its cost. All the studies and explorations would be due by November 15, in time for legislative consideration in the 2018 session. An analysis of patient movement within the system, from community mental health through inpatient treatment and back into the community. An examination of the role of involuntary hospitalization and medication on how the system functions. An assessment of the potential need for a new inpatient psychiatric facility specifically devoted to geriatric and forensic patients. Exploring the possibility of converting the now-vacant Maple Leaf Treatment Center, formerly an inpatient substance abuse treatment facility, for use as a geriatric/forensic center. An examination of best practices for staff training, recruitment and retention. An exploration of opportunities for offering reduced tuition to students planning to enter psychiatric or substance abuse treatment work. Developing a plan to integrate the various funding streams for "designated agencies" — the private nonprofit agencies that contract with the state to provide a range of community-based services. Developing a plan to boost pay for designated agency staff to at least $15 per hour by fiscal year 2019, and to bring them up to pay equity with their counterparts in state government and the public schools by the end of the 2019 calendar year. Currently, some staff are being paid as little as $12 per hour. Ayer is confident that a thorough review will uncover areas where significant money can be saved. As an example, she points to extremely high turnover rates at the designated agencies. "It costs over $4,000 each to train them, for every person they have to retrain," she notes. "And that doesn't quantify the downtime. New staff are not as productive, they don't get the same kind of results." If all goes according to plan, the analyses and explorations would lead the way to a more productive, holistic approach to reforming the mental health care system — but not until next year at the earliest. In the meantime, inpatient bed shortages will continue to plague the system, designated agencies will struggle to keep the lights on and the doors open, and staff will do their best to provide care despite the lack of resources and the meager compensation.